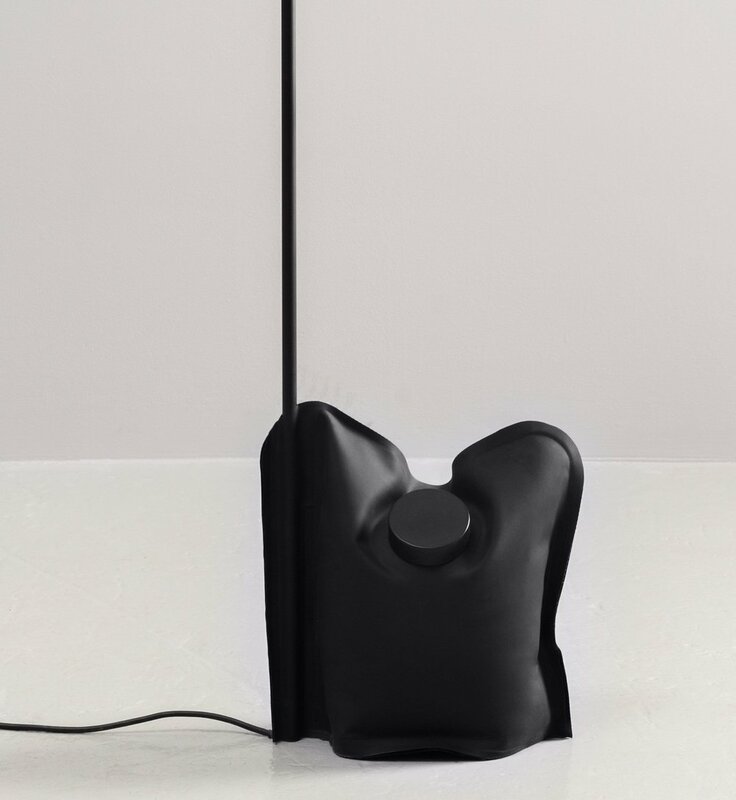 Designed by Vancouver-based designer Knauf and Brown, the Water Based Light is a minimalist designed floor lamp. Tackling a problem can be a great place for a concept to originate. 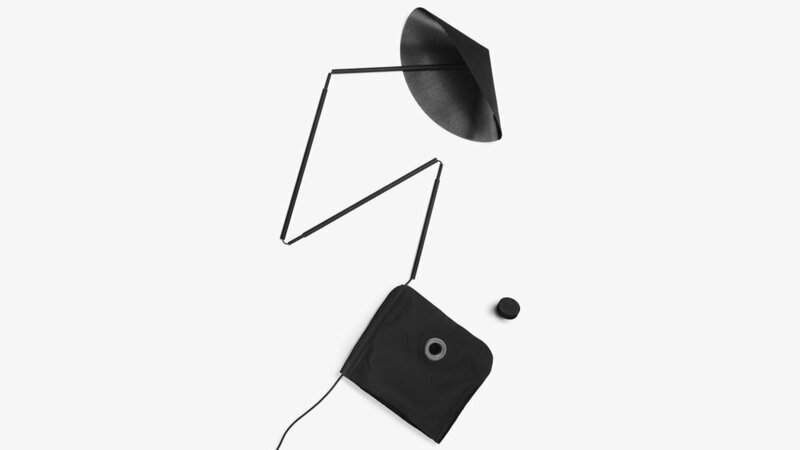 Looking at how best to reduce the shipping weight of the floor lamp Knauf and Brown came up with a collapsible lamp. The initial issue was the weighted base that most floor lamps inherited due to the design requirements of each piece. By removing this from the design and taking inspiration from materials used in the outdoor industry they were able to create a floor lamp that ships in a package that is a fraction of the original size and weight. The base is made from lightweight and durable RF welded Duratec fabric which is normally used in the construction of inflatable kayaks and when filled with water creates a solid base. To also help with the reduction in weight, the main tubing was created using a tent-pole style aluminium tube. See more from Knauf and Brown.